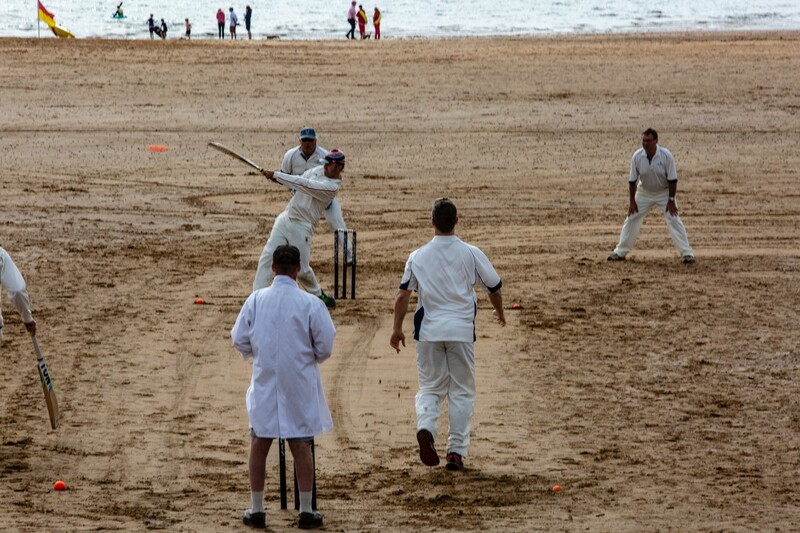 We sadly bid farewell to the 2019 beach cricket season today, however we are delighted to bring it to a close by welcoming back a fantastic team - The Wildcats. We hope you will join us in saying goodbye for another year, with out last match a 30 over game. Match starts at 2pm. The second last cricket game of the season, and it's sure to be a good one. Game starts at 2pm , and is a 30 over game. We very much hope you won't miss it! Our last triangular match of the season starts at 11.30am and we hope you'll be there to join us battling these two fantastic teams. Join us for our third game of the weekend where we welcome back the boys from Kilmacolm CC for a 30 over match.